Aura Cacia Rosehip Oil contains essential fatty acids, including linoleic and linolenic acids, which are known for their skin conditioning properties and for restoring skin suppleness. 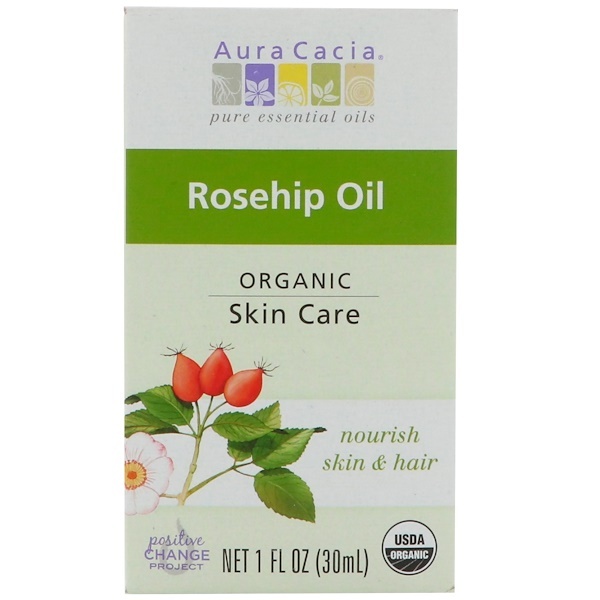 Rosehip oil is cold pressed from the seeds of rose fruits, known as the hips. It is valued as a potent skin rejuvenator. 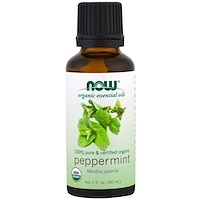 Can be used as a facial serum after cleansing, a general body oil to soften and rejuvenate skin, and to nourish hair. 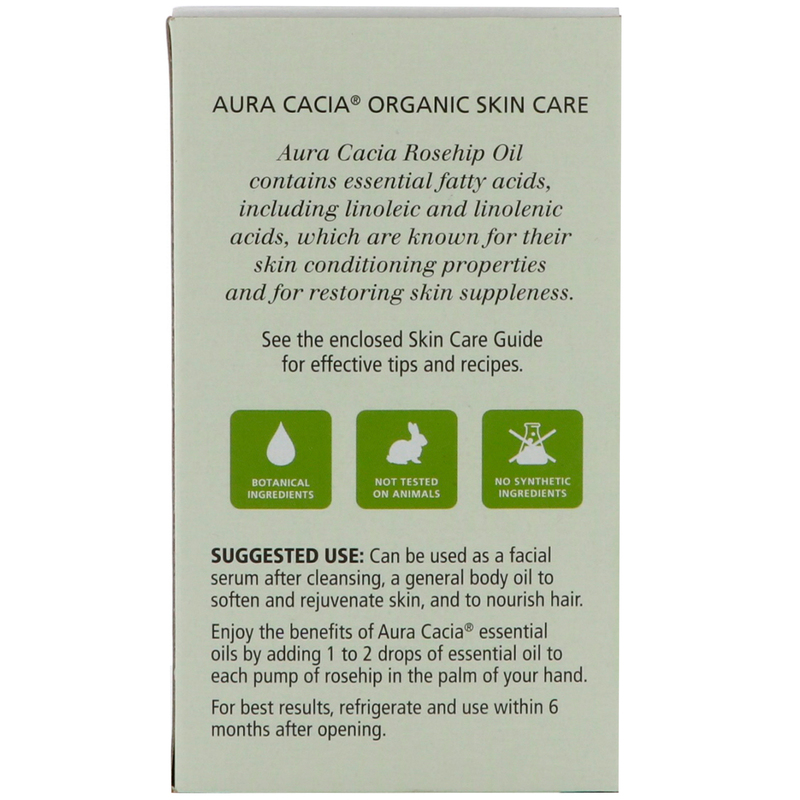 Enjoy the benefits of Aura Cacia essential oils by adding 1 to 2 drops of essential oil to each pump of rosehip in the palm of your hand. For best results, refrigerate and use within 6 months after opening. 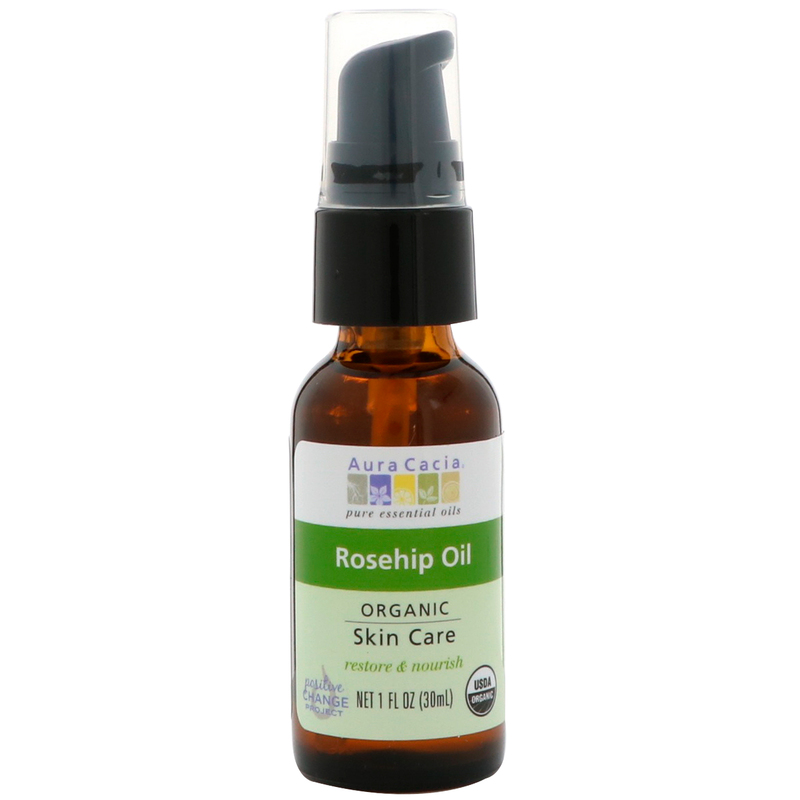 Organic rosa canina (rosehip) fruit oil.